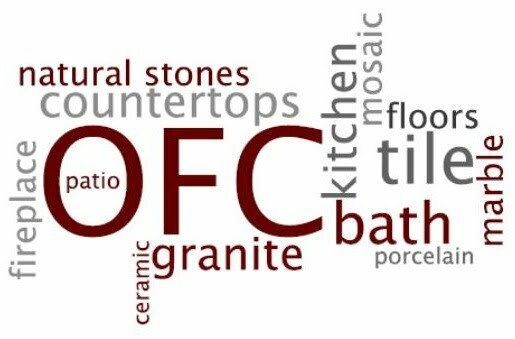 OFC Tile provides a wide array of services in both new construction and home remodels. With our knowledge of products and designs, we are able to assist you in choosing the perfect look for your home. Our custom work is perfect for your bathroom, kitchen, countertops, backsplash, fireplace, floors, and patio.